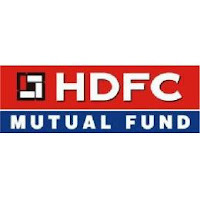 HDFC Mutual Fund has launched a new fixed term fund named as HDFC Fixed Maturity Plan 24 Months November 2011 (1), under HDFC Fixed Maturity Plans – Series XIX, a close-ended income scheme. The duration of the scheme will be 24 Months. The face value of the new issue will be Rs 10 per unit. The new issue will open for subscription on 24 November 2011 and will close on 08 December 2011. The investment objective of the plan is to generate regular income through investments in debt / money market instruments and government securities maturing on or before the maturity date of the plan. The scheme shall offer two options - growth and quarterly dividend option & Normal dividend option with dividend payout facility only.